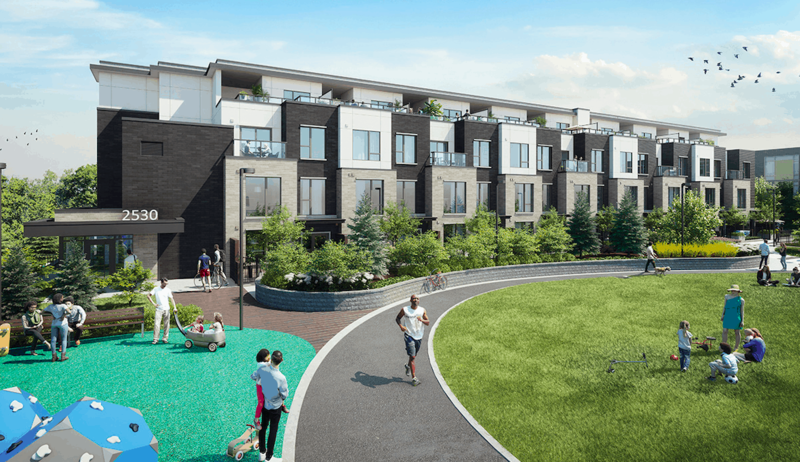 Located at the south west corner of Eglinton Avenue West and Erin Mills, Parc Towns is the FINAL opportunity to own your new home at Daniels Erin Mills. 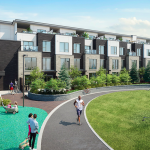 Incorporating beautiful 3-storey, 3-bedroom designs, these townhomes will feature exclusive rooftop terraces. Facing the large all-encompassing community courtyard with abundant green space and a running track, and convenient retail – Parc Towns will have the perfect view for you to love where you live, work, play, shop, dine and grow! Pricing Starting From The Mid $700s. You are purchasing in Mississauga which is the Second Largest City in the GTA. It has a larger population than Washington, Vancouver, Boston, Las Vegas, Atlanta, Miamia, Denver and is in ranked in the top 50 cities in North America in terms of population!